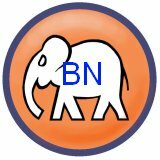 Solar energy is a viable and feasible option in Malaysia? I have followed new green renewable energy policy by BN and PH governments all this while and recently saw a solar farm next to Plus Highway in Melaka. Whether solar energy is truly green is still debatable due to its manufacturing processes involving toxic chemical substances. Another issue is our fertile land for agriculture converted to solar farm is another aspect we shall look into seriously. Tropical land unlike desert is a rare and limited resource, is better used for agriculture and food production. There is a solution to add more values to land occupied by solar farm, the short-term crops can be planted by modifying the height and angle of solar panel. 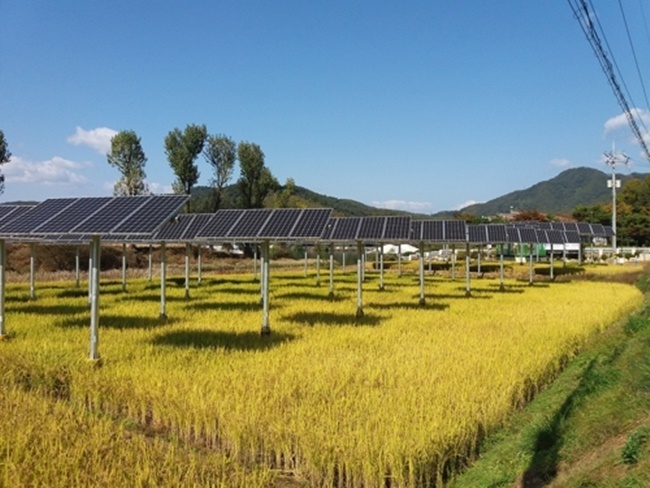 Paddy field is another untapped resource for solar energy generation, for instance, China and Japan had successfully built solar farms in the paddy field with special designed support frame without scarifying the yield of rice production. Our paddy farmers will benefit from second income instead of relying subsidy to produce rice. I urge PH government to make it a mandatory for solar farm to incorporate agriculture element to optimize land usage and create more job opportunities.